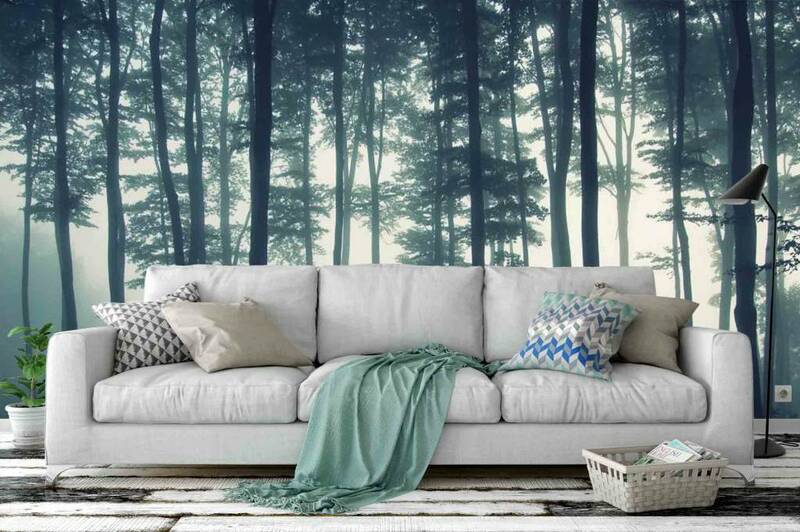 Imagine yourself in an oasis of peace with this beautiful Mural Forest in the mist. 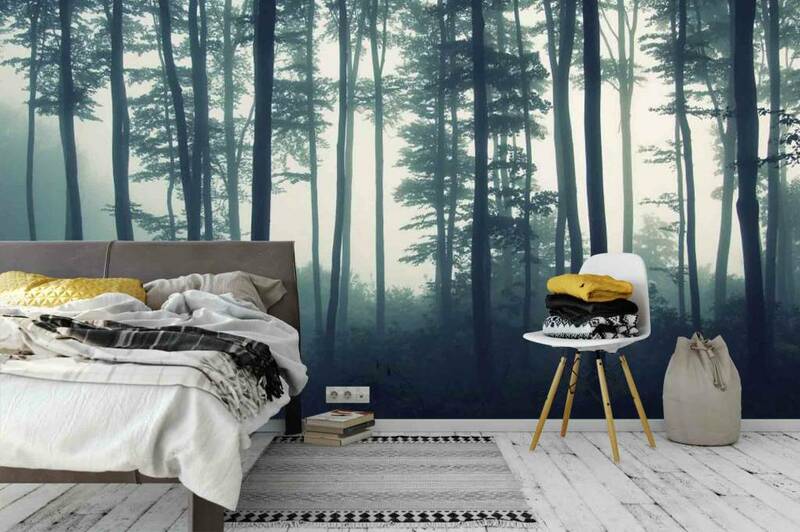 This forest gives your bedroom or living room directly a fantastic look. 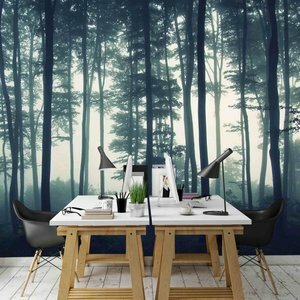 Mural Autumn Forest is an unlikely realistic wall Photo Wall. 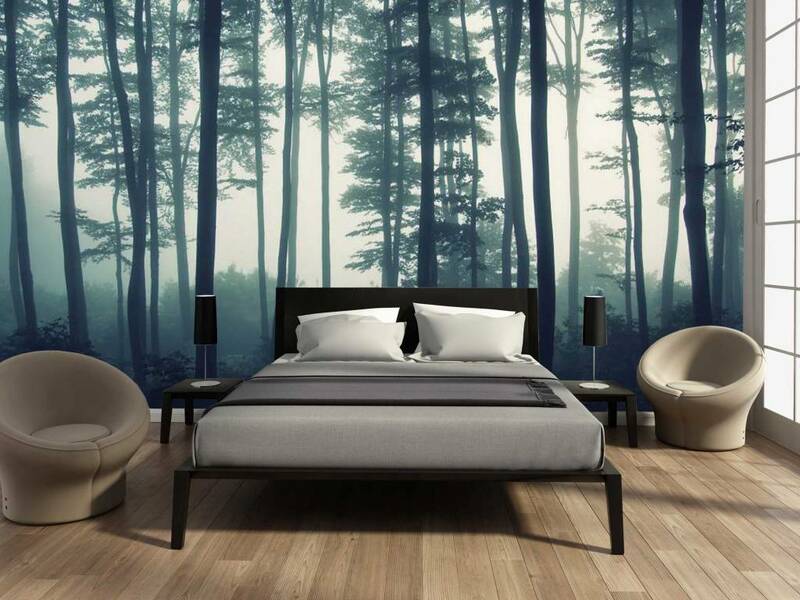 You only notice that its wallpaper until you touch it! 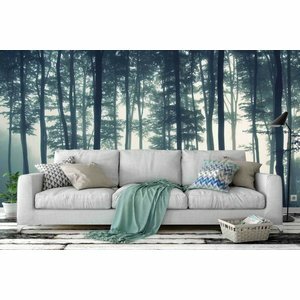 Printed in Full Colour and made self-adhesive wallpaper. 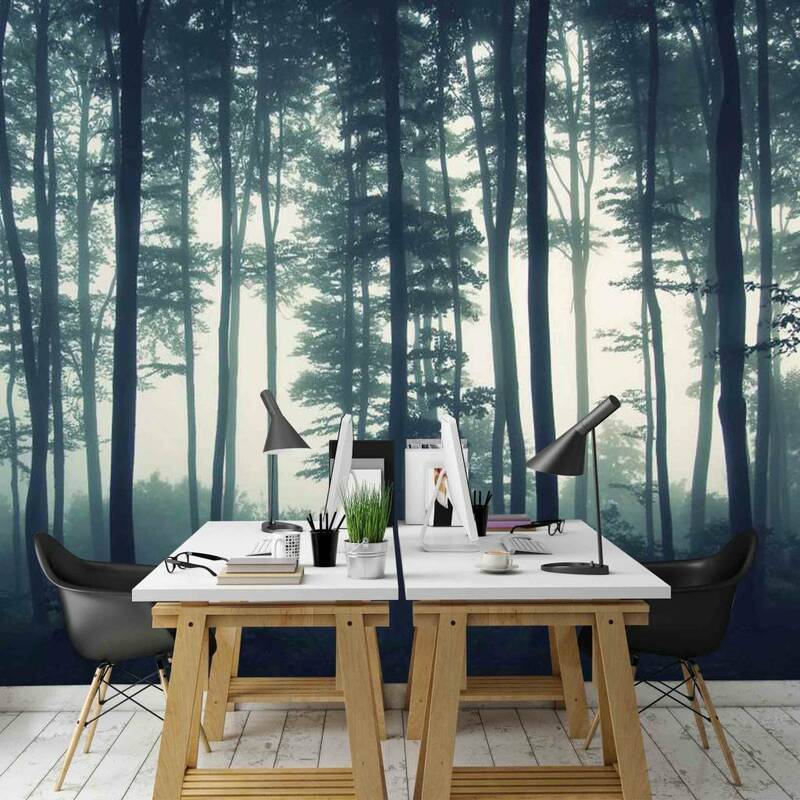 The wallpaper is easy to apply without wallpaper glue. 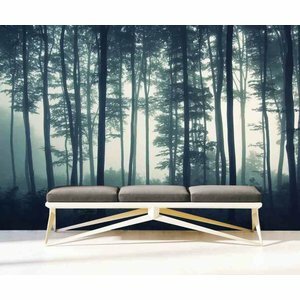 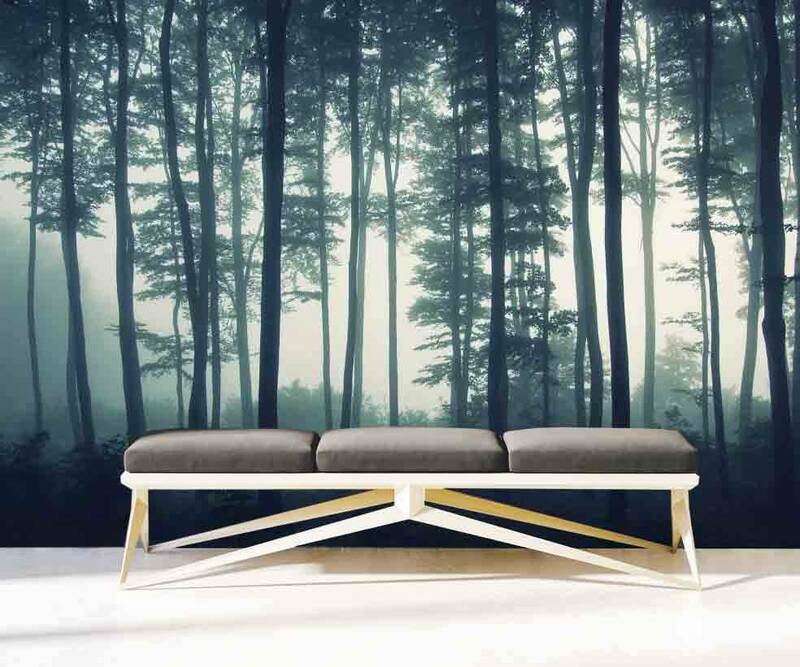 Mural Forest in the mist is available in 2 sizes and comes in wallpaper strips up to 65 cm wide. 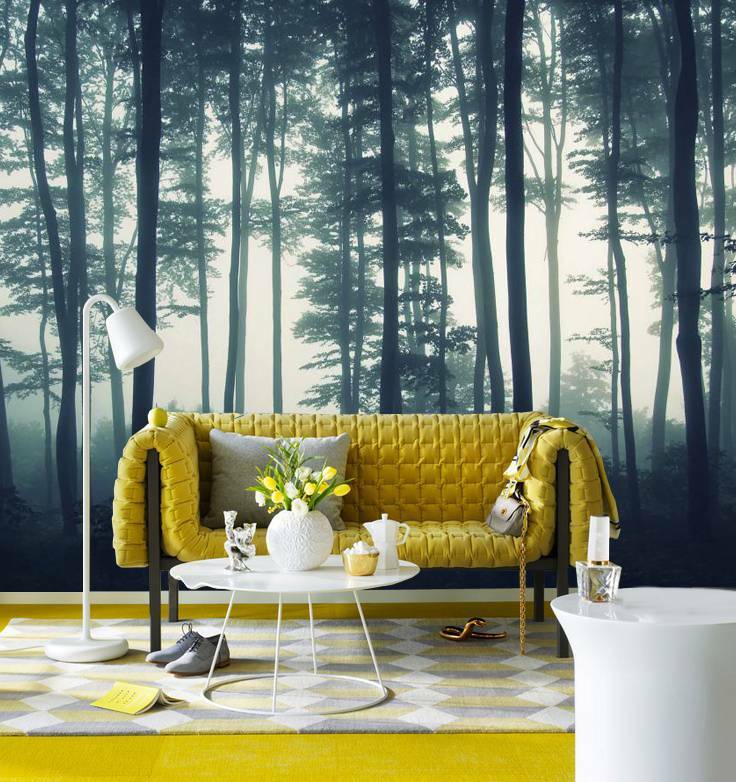 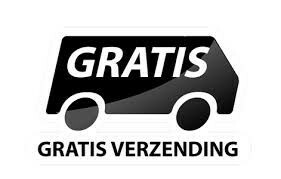 This Mural comes with free installation kit worth 12,95 including Wallpaper Patel, knife and Wallpaper tray and a manual so you can easily self-apply the wallpaper.